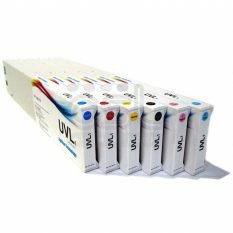 Colorific Pro Z62 ink is formulated to deliver the highest performance with even greater image quality, highly accurate colour reproduction and superior print longevity. 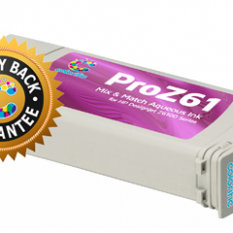 Colorific Pro Z62 premium ink is manufactured to the highest standards specifically for the HP Designjet Z6200 series. 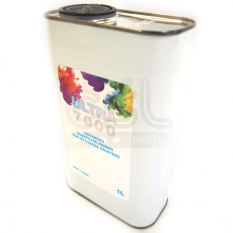 Colorific Pro Z62 are premium pigment-based inks supplied in refilled Original 775ml cartridges. 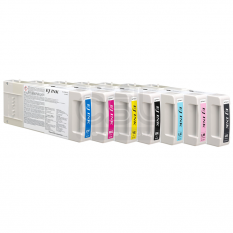 Colorific Pro Z62 ink also provides exceptional durability & media compatibility. 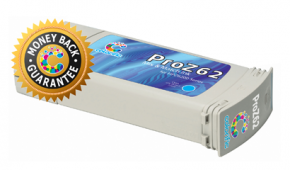 Colorific Pro Z62 is matched to the original to provide a true ‘mix and match’ alternative to the OEM product. There’s no need to change the colour profiles or flush the lines – making it Plug & Play just like the originals.